Casquette Il y a 184 produits. Casquette Days Gone, modèle Snapback Deacon's Cap. 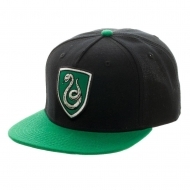 Casquette Harry Potter, modèle hip hop Slytherin Crest. 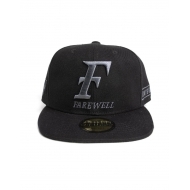 Casquette baseball Fallout, modèle Snapback Emoji. 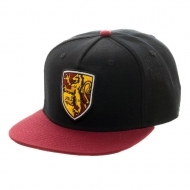 Casquette baseball Wolfenstein 2, modèle Snapback Terror Billy. 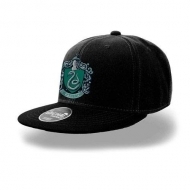 Casquette Harry Potter, modèle hip hop Slytherin. 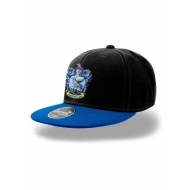 Casquette World of Warcraft, modèle Snap Back Premium Blackout Logo. Casquette Playerunknown's Battlegrounds (PUBG), modèle Snapback 3D Logo. 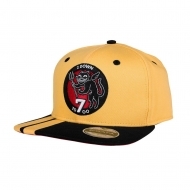 Casquette Snapback Logo Call of Duty Black Ops 4. 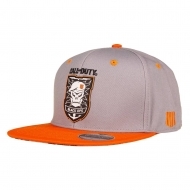 Casquette Snapback Patch Call of Duty Black Ops 4. 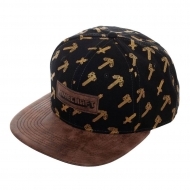 Casquette Minecraft, modèle Snapback All Over. Casquette DC Comics, modèle hip hop Logo Superman. 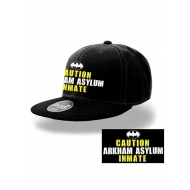 Casquette hip hop Batman, modèle Arkham Inmate. 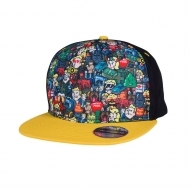 Casquette Harry Potter, modèle hip hop Ravenclaw. 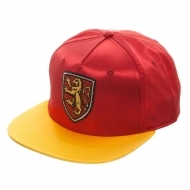 Casquette hip hop Harry Potter, modèle Gryffindor Satin.